Saturday, November 25 ~ 3 to 5 p.m. ~ Hawthorne Valley Waldorf School ~ What it means to be Waldorf Teacher. Personal reflections of three decades of teaching ~ with music by Julian Muller. Refrsshments will be served. 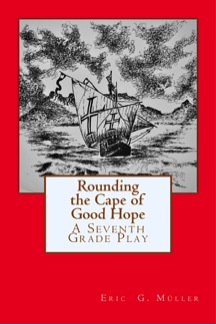 Rounding the Cape of Good Hope ~ A Seventh Grade Play is now available (Alkion Press, 2017). Up to now it was only available in manuscript form. Because of ongoing demand I have revised the play and published it in book form. Pilgrim Poet ~ Roaming Rebel is now available (Alkion Press, 2016). 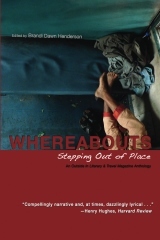 This collection contains sacred and secular poems, written mostly while traveling. 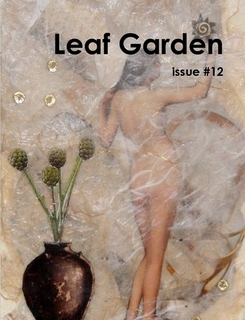 The poems are inspired by ancient and sacred sites, nature, as well as museums, cites, and people. 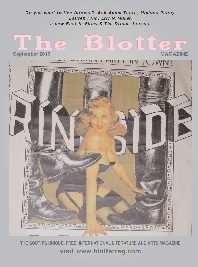 My memoir will be published next year by Adonis Press. 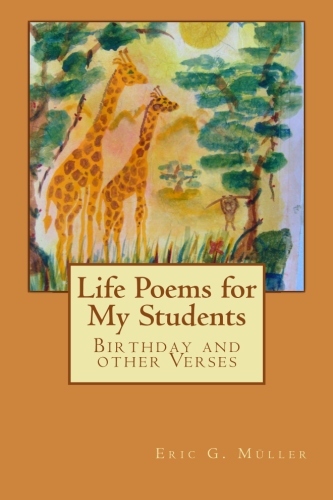 The memoir focuses on my thirty years of teaching in a Waldorf School. 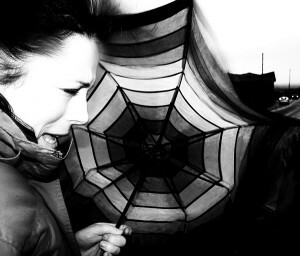 I write to investigate the world around and within me, adjusting my style to the content. I use the visible world to draw attention to the invisible. I fail and that conflict helps me become more me, which is made up of the world I investigate. Eric G. Müller's stories, poems and articles have appeared in or been accepted by many online and print publications, including Raving Dove, Slow Trains, Yes Poetry, The Legendary, Renewal, Hear Us Roar, Ink Bean, Bewildering Stories, Six Sentences, Southern Cross Review, Clutching at Straws, Indood, Mermaid Blotter Rag, Inform, Lilipoh, Spilling Ink, Wizards of the Wind; Short, Fast, and Deadly; The Shine Journal, Info 3, 50 to 1, Lowestoft Chronicle, Journal for Anthroposophy,The Momo Reader, Long Story Short, Haggard & Haloo, Orion Headless, LITSNACK, Eunoia, Pot Luck Magazine, Exercise Bowler, Milk Sugar, Used Furniture Review, Journal of Microliterature, Gloom Cupboard, Half Way Down the Stairs, Ken* Again - the literary magazine, Epiphany Magazine, MuDJob, RED OCHRE LiT, Numinous: Spiritual Poetry, The Rainbow Rose, Imitation Fruit, Berg Gasse 19, Three Line Poetry, Amaranthine Muses, Semolina Pilchard, weasel and gun: variety magazine, Old Yellow Notebook, Blog from the Bog, The Write Room, Flash Fiction Offensive, The Write Place at the Write Time, Poetic Medicine, Magic Cat Press, The Stone Hobo, Decades Review, Inner Art Journal , Molt, The Corner Club Press, Blink Ink, Fortunates, Leaf Garden Press, Our Day's Encounter, rIgor mort.US, Literbug, a handful of stones, Rhyme and PUN-ishment (Local Gems Poetry Press), Carnival, Portland Branch, Postcard Shorts, Boston Literary Magazine, Open Road Review, The Mind(less) Muse, Shadow Road Quarterly, The Mindful Word, The Bookends Review, About Place Journal, A Hundred Gourds, Halcyon Magazine, Spinozablue, Ink, Sweat & Tears, The Blue Hour Magazine, The Autumn Sound, The Weekenders, Chrysanthemum, Outside In Literary & Travel Magazine, Cleaver Magazine, The Literary Yard, Dressing Room Poetry Journal, Poetry Pacific, and 50 Haikus . Ever wonder about the living beings who drive the wild untamable fires in the west? Here is a tale that makes pictures for us all of the powerful beings driving such natural events forward! 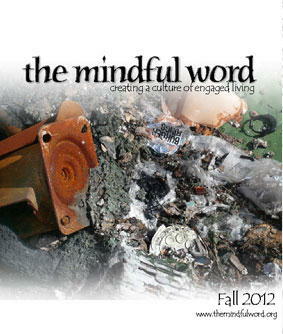 These are important pictures to draw us closer to nature in a different way from our ordinary thinking. 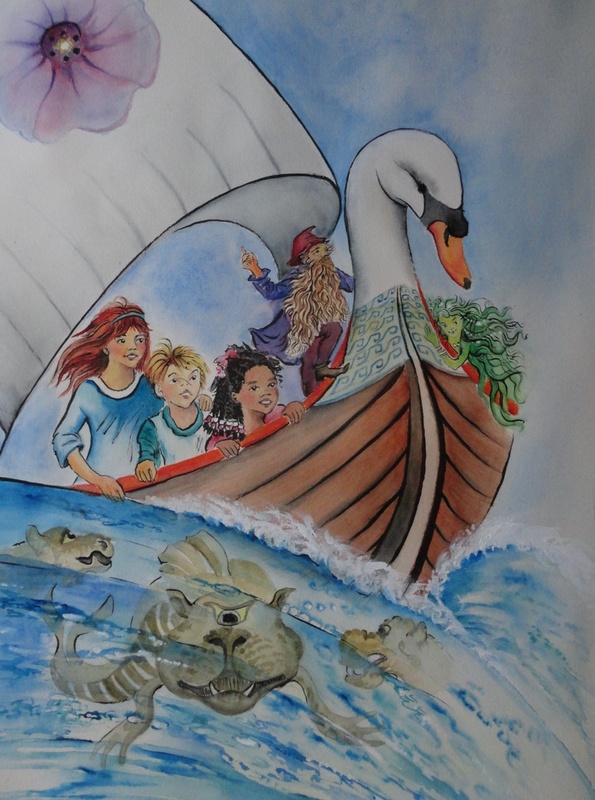 The children who helped the elemental world to clean the water and release the water sprites from the Binagatorials in The Invisible Boat I, are called upon once more in this tale of suspense and adventure to help our living earth to tame the Molten Fire Dragon. Using their invisible boat, a gift from the beings of the earth and their grandfather, they navigate to the place of most need on the planet — the center of the raging fires in the West. The dwarfs of earth show themselves only to those whom they can trust not to dismiss them as imaginary. Do You LoveYour Teachers? 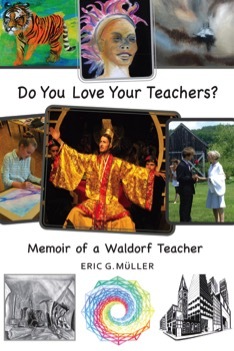 is a distinctly personal account of Müller’s life and work as it relates to Waldorf education. It follows a number of different threads: First, the memoir searches for the seeds of his vocation in his childhood, boyhood, and youth, and how – through his unfolding biography – he was led to becoming a Waldorf teacher. 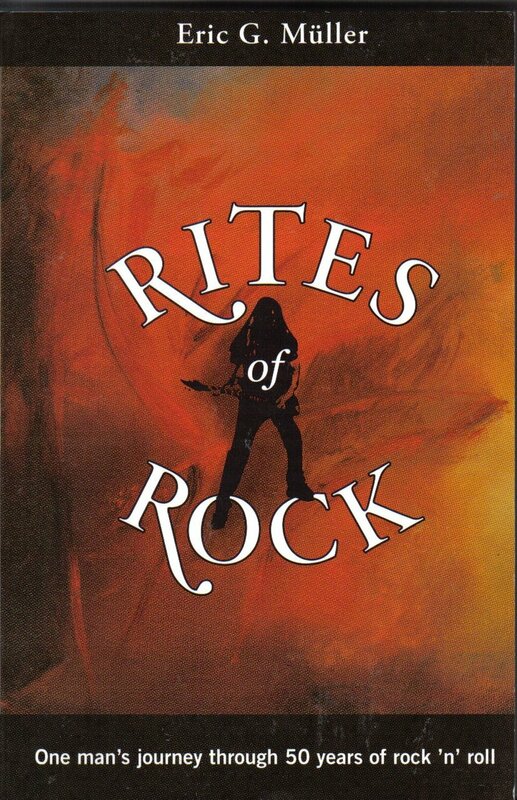 Secondly, but closely related, it explores how his life has shaped him into the kind of teacher he has become, such as the effects of growing up in apartheid-ridden South Africa or his stint as a rock musician. His own education in various public and private schools plays an especially important role, as it underscores some of the troubling aspects of modern educational practices, which ultimately prodded him to pursue a career in Waldorf education. Thirdly, the memoir focuses on his experience as a teacher, which spans over three decades and makes up the bulk of the book. Do You Love Your Teachers? offers parents, teachers, and anyone who has an interest in Waldorf education an accessible account of what it means to be a teacher in a Waldorf School. Rounding the Cape of Good Hope begins with Henry the Navigator who was largely responsible for initiating Europe’s seminal voyages during the Age of Discoveries. It continues many years later with the recruitment of sailors and the crew’s subsequent naval expedition under Bartolomeu Dias. This imaginative account of that first voyage down to the southern tip of Africa has many dramatic and humorous moments, including love relationships and a mutiny. I wrote this play for my class of 25 seventh graders, wishing to give them the opportunity of presenting dramatically what they were also covering in the curriculum. 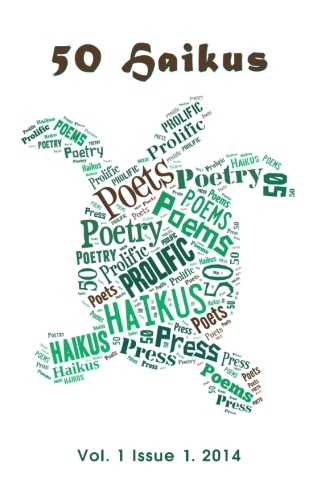 Pilgrim Poet ~ Roaming Rebel is a collection of secular and sacred poems written at various historic and holy sites, or while musing in museums, embedded in nature or enjoying a restorative respite in a café. An active imagination living in wakeful senses is the only way of overcoming what Coleridge calls the “lethargy of custom.” You are holding in your hand a book, which is a product of just this discipline of imaginatively grasping the fleeting moment. And it is also a demonstration of the equally great fact that any one of these moments is an entry point into the depths and heights of the human spirit. 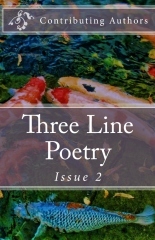 In these poems the occasional meets the perpetual in an exhilarating dance that expresses love of life, the quirky individuality of perception and the close kinship between the pilgrim and the rebel. 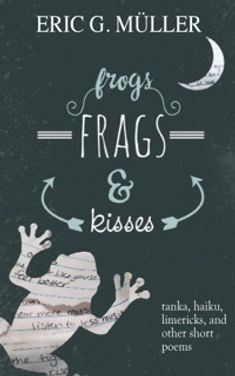 "This marvelous collection of tanka, frags, haiku, and limericks reminds me of the gem-like quality of all small things in the world. Whether it’s a deeply profound meditation on life and death, or a light, deft vignette showing us fat crows in bare trees or a boat in the harbor, or simply a conversation with a hibiscus, each of Eric Muller’s poems sparkles and glows with color, feeling, and story." 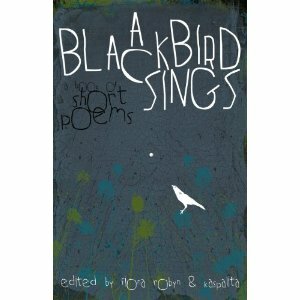 A rich collection of "short form poems": wise, mischievous, and healing. 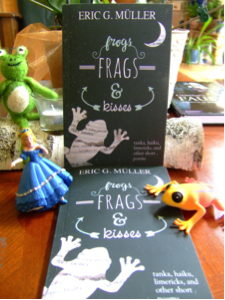 An enticing invitation to enter into play with the small and the big, and at once to ponder well"
The tankas, haiku, limericks, and “frags” in Eric Müller’s collection offer moments of whimsy, of wisdom, and of observation that’s been stripped clean of pretense. It is clear that their creator is enamored of and humbled by being alive. His humility is reassuring, his amore invigorating. Each small poem is a shot in the arm. They’ve done it. Co-writers Eric and Matthew Müller have managed to capture those oh-so-enigmatic moments in a life—those moments that seem as ephemeral as all the others but, for whatever reasons, have attached to the soul like burrs, pulsing with a life of their own, even as years pile on and the children bewildered by the adults in their lives turn into adults themselves. The structure of Drops on the Water is a winner. The chapters are brief, anchored by a single memory, be it streaking naked through a South African shopping mall, facing death on the side of a cliff, or watching one’s father get a haircut. These simultaneously personal, yet universal, utterly recognizable incidents have been delivered to the page with perspicacity, humor, and a poet’s eye. 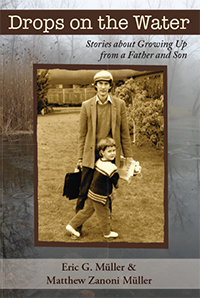 With chapters alternating between the perspectives of the two authors, the dual life-journeys of father and son weave together, casting new light on each other’s lives, as well as our own. My hats off to the two Müller men. The Müllers are storytellers, and their stories twist around each other like two ends of a doubled thread, sometimes touching, sometimes moving apart in their own directions, but always returning. "...Here a father and son combine snapshots of their lives; and while they are separated by age, country of origin, and culture, and they don't hesitate to reveal their own mistakes and regrets... 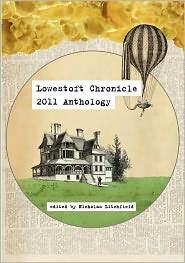 Readers will be intrigued by the tales told here, and inspired to reflect on their own lives." ~Michael Parker, author of ALL I HAVE IN THIS WORLD, THE WATERY PART OF THE WORLD. "Tender, evocative and often quite funny, Muller and Muller present two worlds-gone-by, intimately enriched by their separate but overlapping past experiences. "Two generations dancing a playful quadrille of respect, admiration and perspective awe....Drops on the Water dares to go where few men have gone before--into the depths of the human heart." Discover three friends, in a fast-moving, sometimes dangerous tale of cooperation between the powers of the earth and the powers in young hearts. Solutions are possible with open-minded listening, careful planning and undaunted courage. A perfect read aloud book for children ages 7-10 and a great chapter book for anyone 10-99! 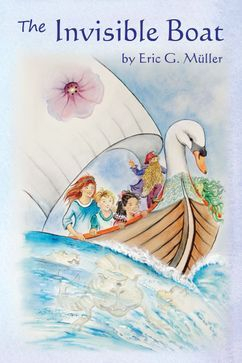 I have just read a smashing children's book from Waldorf Publications. To my mind, The Invisible Boat is better than a Harry Potter book. It's an amazing adventure that will delight any reader! A profound wisdom in its pages reminiscent of J.R.R. Tolkien’s works, this is a wonderful chapter book to read aloud to a child and for older children to enjoy on their own. 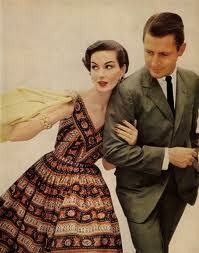 A romp! 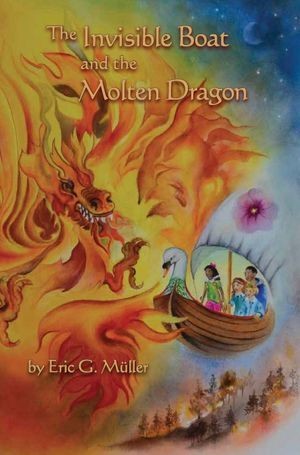 Eric G. Müller delivers a fast-paced adventure that leads us through the mysterious realms of the elemental world. We meet characters who face danger with courage, fortitude and decisiveness. Young readers will have much to contemplate long after they have finished the last page. This book is really fun, and, as I was reading it, I had the feeling I was in it and fighting the binagatorials. As a kid who is dying for adventure, I greatly enjoyed this wonderful story. 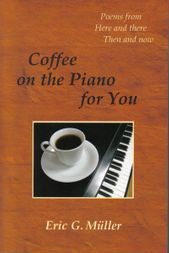 Eric G. Müller has crafted a wisdom filled tale that moves quickly and is difficult to put down. His story takes us into this “own world” where we find out that this world is actually a common world that all may enter through a door of love and reverence. Modern life has veiled these experiences from us. 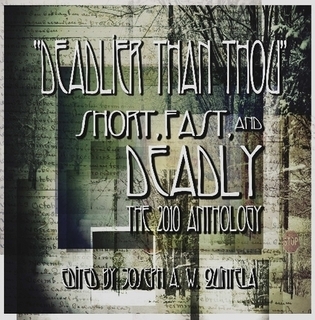 This tale is for children and adults alike. 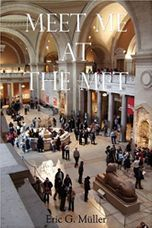 Eric G. Müller’s classy title, Meet Me at the Met, invites readers to follow a rich tale of romance, idealism, scandal, and emerging self knowledge. The book has a double story—the living of a life and the process of writing that life—both tales narrated by a high-minded, vain, passionate, confessional man who is determined to write it all until he can understand it. He delights in the arts, teaches at a school near New York City’s beloved Metropolitan Museum, and reveres the treasures there. Each time he wants to recall and record an episode from his life, he goes to the Met and chooses from among its famous galleries a different “office” to write in. Having grown up near the Met myself, I particularly enjoyed the passages where various parts of the museum’s immense collection are precisely and appreciatively described. In this absorbing fiction about inspiration, personal growth, and the capacity for mature awareness, Müller has woven an enticing tapestry of pleasure, pain, aspiration, and love. The book is delightful, original and idiosyncratic. It’s completely original. Congratulations! Eric G. Müller's writing gives voice to that orphaned part of our human experience: that numinous dimension of life where few of our common words dare to tread. In his new book he traverses a wide scope of subjects and spans a breadth of experiences, taking us through a tour of the themes that have fired his imagination over the last few decades. He illuminates places, quiet spaces, the seen and the unseen, and unsuspected flashes of consciousness with verbal alacrity and a wonderful sense of sound. With playful forms, quirky moments that often elude our attention, and his sheer delight at what language can do to the soul, Müller nudges his readers along with him as he inches us toward that frontier where new possibilities of language can warm, surprise, and inspire us. 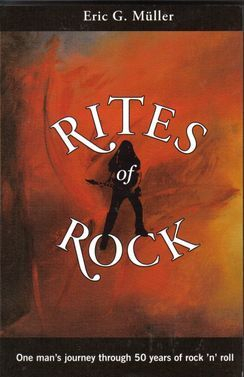 Eric G. Müller's succulent Jeremiad of rock rings necessary bells. The insidious commercial culture of rock, indubitably megalomaniacal, present and past, is his subject. The author doesn't bandy with religion to make his spiritual points, he goes right to the boss, his own presciently audible inner voice, which never stops pestering his fledgling attempts at self destruction. Charging at a good clip through a mindscape of devilish villains, sublime goddesses and the walking dead, he makes it experientially clear that, for a musician, salvation is in the music or nowhere, certainly not in the absurd trappings of success. His observations on the art of music are deeply intuitive and fully educated. This book feels like it just had to be written and Müller took fifteen years to do so gracefully, poignantly and with unquestionable sincerity.